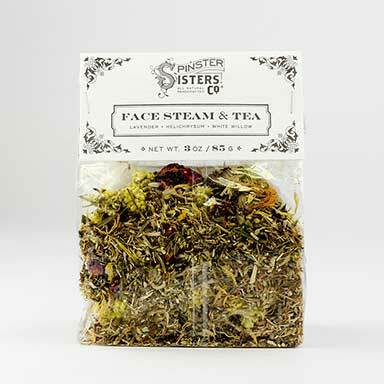 A favorite of estheticians, the Face Steam is both a beneficial skin treatment and a meditative experience. If you don't have a home sauna (and who does? ), this is the next best thing.